Welcome to our web site which is a work in progress. We began with English Springer Spaniels in 1969 and our first litter was registered in 1973. 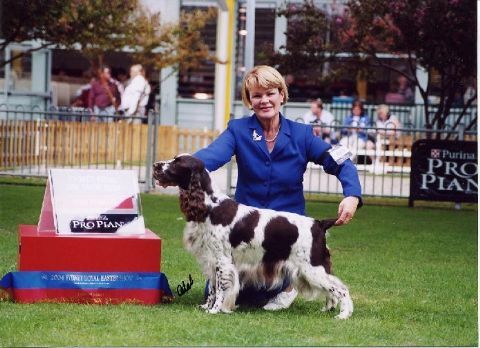 Since then, we have bred 116 champions, 18 of them American Cocker Spaniels plus six Papillons. We have also titled another 24. Our English Springers have been awarded at the highest level with a Melbourne Royal Best In Show (1988) and Best Puppy in Show (1992). "Wongan" bred ESS hold the record for the greatest number of Specialty Bests in Show in Australia. 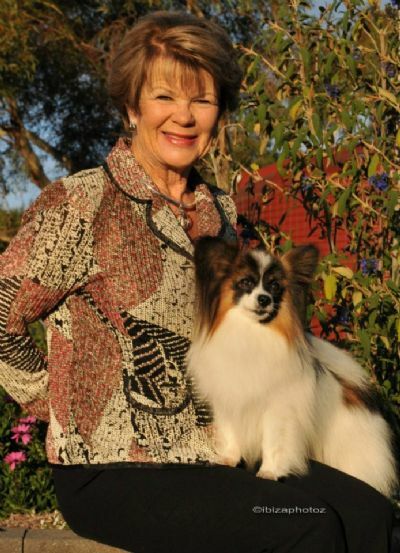 Recently we have added some Papillons to the family, including UK's Top Papillon for 2011, UK Ch Rozamie Moulin Rouge (Imp UK) and we look forward to some fun filled years with this delightful breed.